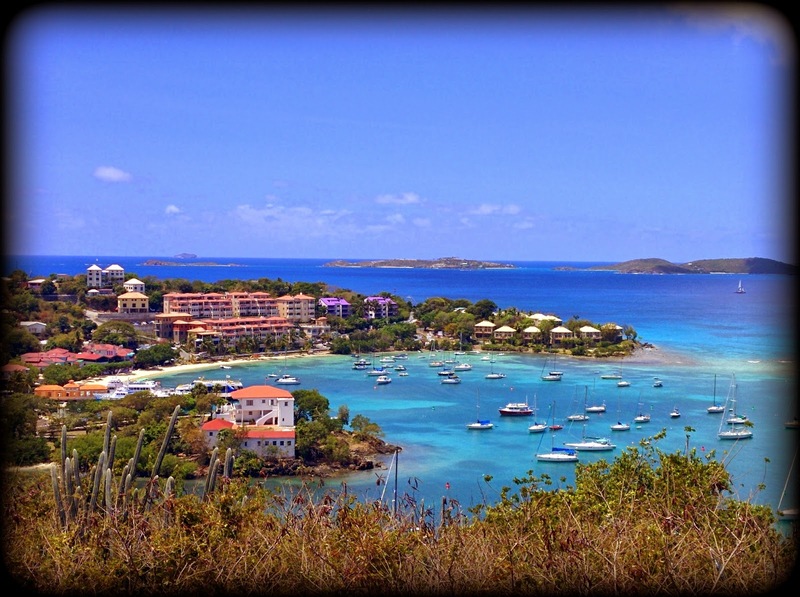 While on vacation in the US Virgin Islands, I continued my ongoing quest for new-to-me brews. Most especially, local beers and local brewers. 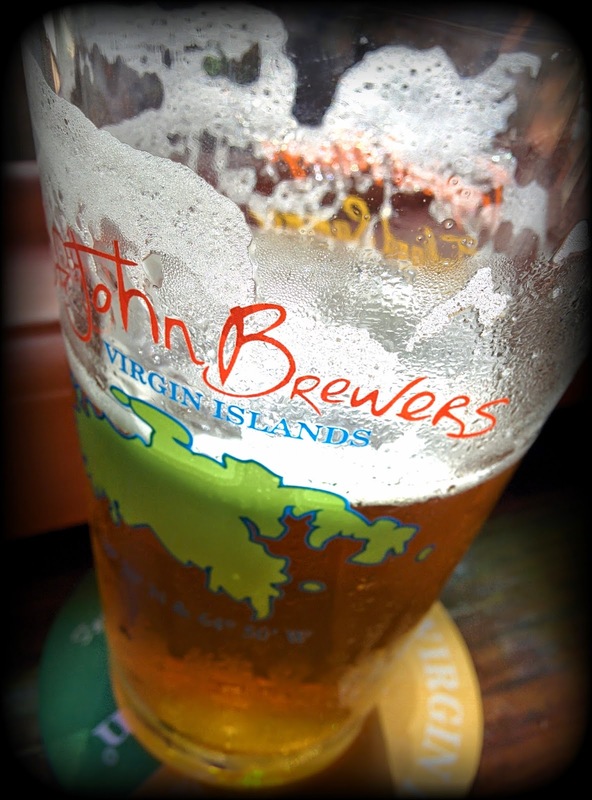 The first beer I had when I got to St. Thomas was Island Summer Ale brewed by St. John Brewers. 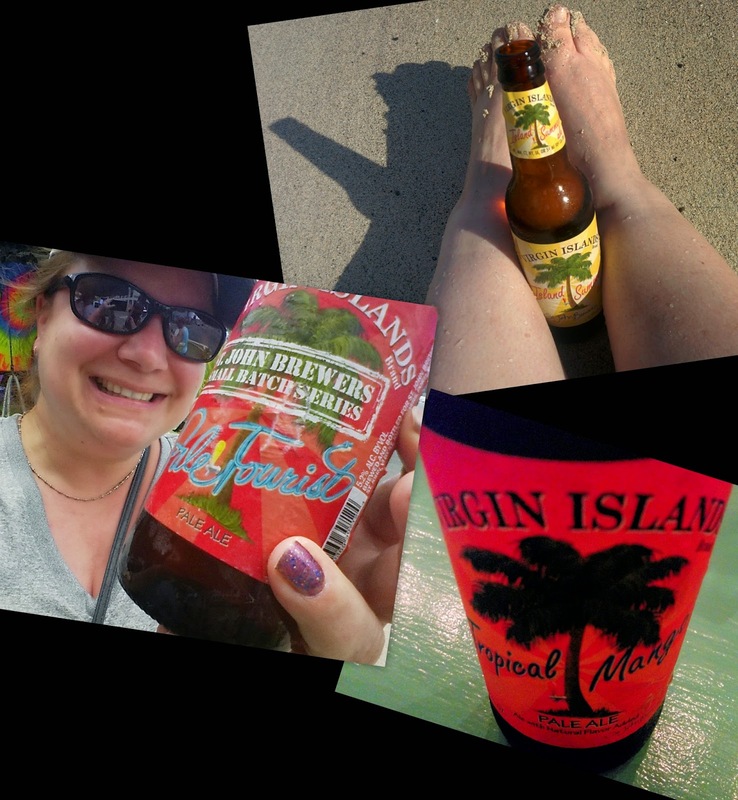 I was curious as to how beer brewed on the islands would taste liken considering that fresh water is fairly scarce and the tap water had a distinctive brackish quality to it that, to my taste buds, is nearly unpalatable. I was pleasantly surprised. It was pretty good beer, light and refreshing. Not the best beer ever but great to relax and cool off with while burying my toes in the sand and enjoying the amazing beauty of the islands. On further inspection of the bottle, I noticed that the beer was actually brewed practically in my own back yard - Portland, Maine. Interesting. 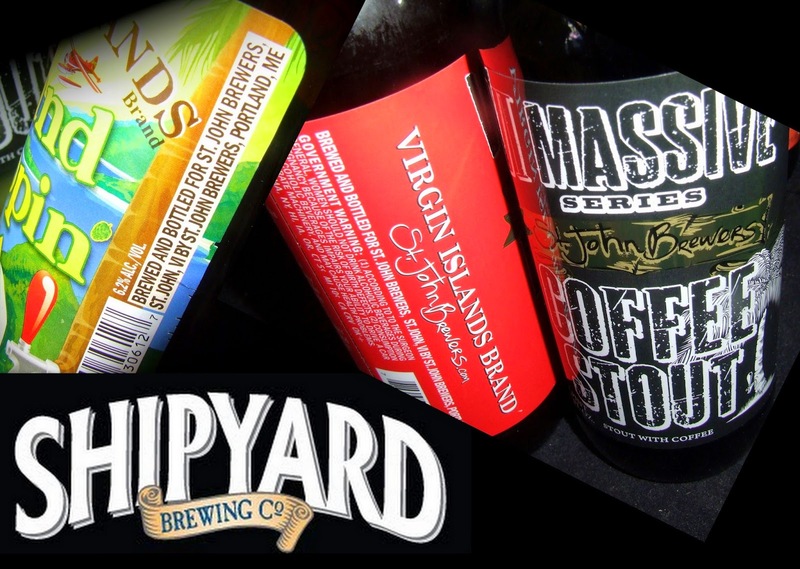 It only took a quick Google search and a peek at the St. John Brewers website to determine that their beer is contract brewed at Shipyard Brewing. I was a little disappointed to discover that since I'm generally not a fan of Shipyard. St. Johns Brewers' standard offerings are pretty good but not outstanding. I especially liked Pale Tourist. However, their VI Massive series is fabulous. Since I was vacationing without my beloved spouse, who also happens to love beer, I brought a few bottles back for him. That was a pretty pricey proposition since I now would have to check my bag at the airport and that's a hefty $25 surcharge. It turns out that I can buy St. John brews in New Hampshire and Maine. New Hampshire is practically my home away from home! Oh well. At least I may get to try some of the brews that I didn't have when I was in St. Thomas and St, John.